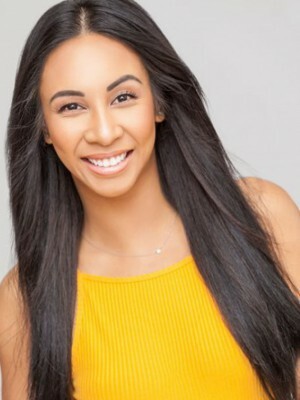 Charmaine Baquiran is a professional dancer from Calgary, Canada. She started dancing at the age of 3 training in Ballet, Tap, Jazz, Lyrical, and Hip Hop. 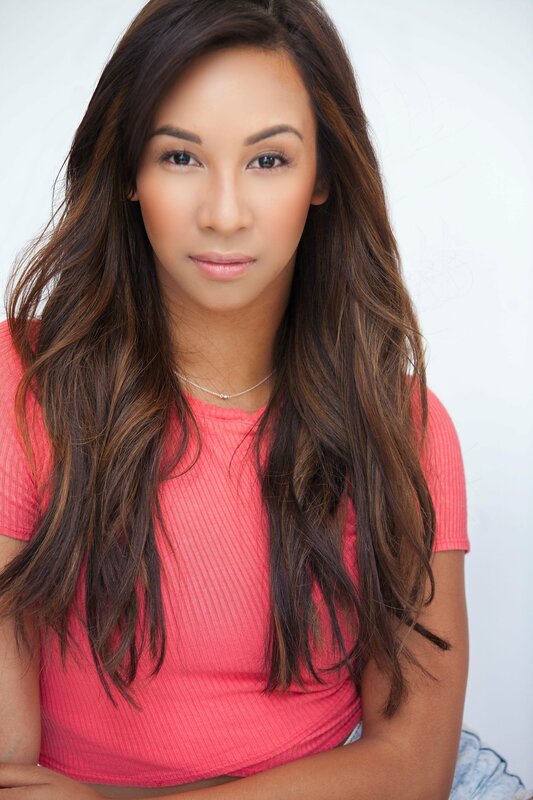 Charmaine has been fortunate enough to travel Canada and the states assisting many dance conventions allowing her to work with some of the top choreographers in the industry. 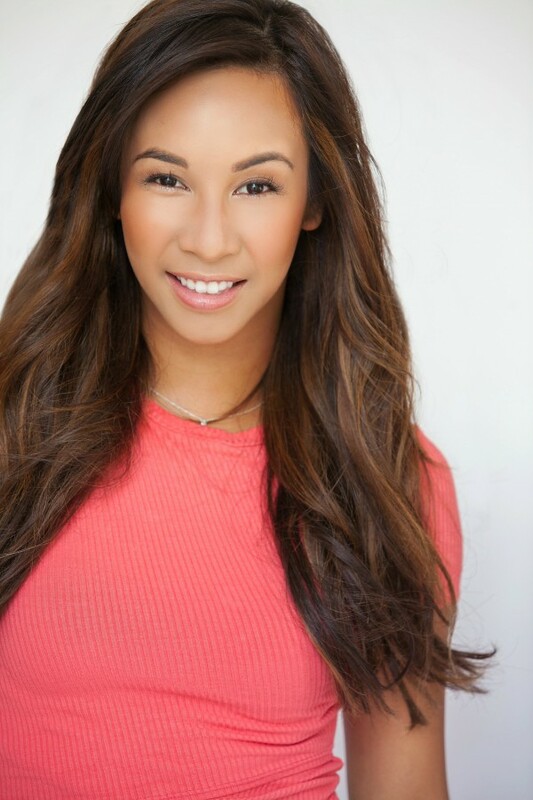 At the age of 17, Charmaine moved to LA to pursue her passion of becoming a professional dancer. Since moving to LA she has been exposed to many different styles of dance which constantly inspires her to continue her growth as an artist. 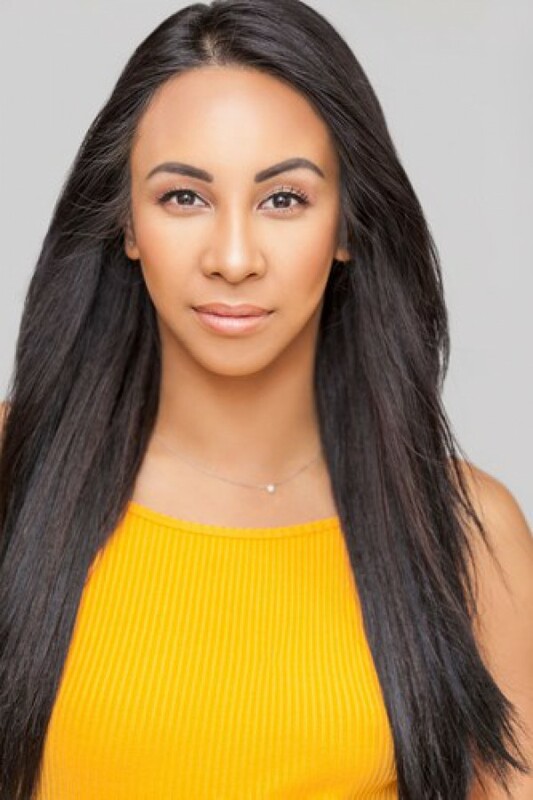 You can see Charmaine in the hit VH1 series, “Hit the floor” season 2 and 3, Spike TV’s viral sensation “Lip Sync Battle” and numerous music videos. Charmaine is also one of the company members of Dana Foglia Dance, which continues to challenge her every day.